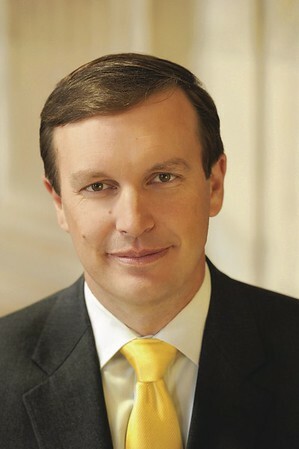 HARTFORD - U.S. Sen. Chris Murphy is kicking off another long walk through the state to hear from constituents. The Democrat on Thursday is planning to walk from Hartland to Hartford on the first leg of his third such tour. In total he plans to walk about 70 miles through 15 Connecticut towns over four days. As in past summertime walks, he plans to hear from residents on a range of topics. The first town hall-style meeting is planned for Thursday afternoon at the University of Hartford. Posted in New Britain Herald, General News, State on Thursday, 5 July 2018 13:06. Updated: Thursday, 5 July 2018 13:08.